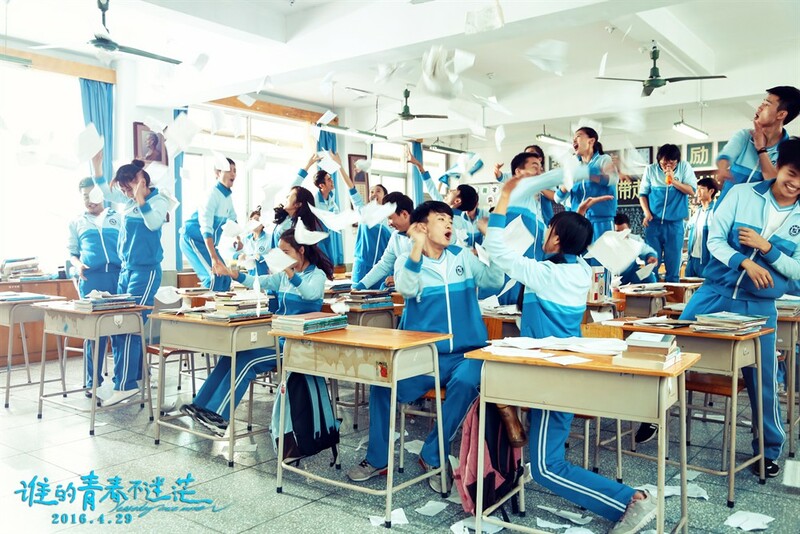 Another Chinese youth movie "Yesterday Once More" will releases on April. 22. 2016 in Mainland-China. Follow by the successful of youth movie (a.k.a highschool love story) in recent year, Director Yao Tingting directed a group of young actors (They were born in 1990s) to portray the confusion of love in their youth time. Recently, youth movie become the profitable weapon for hunting box office. Youth films such as So Young, My Old Classmate, Fleet of Time, The Left Ear & the latest hit Our Times are all box office hit. The highest grossing youth movie in China is Zhao Wei's first directorial debut "So Young" which gross 717M Yuan / $113M in 2013.